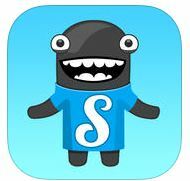 Songza– Working? Relaxing? At the gym? Songza plays the right music at the right time. 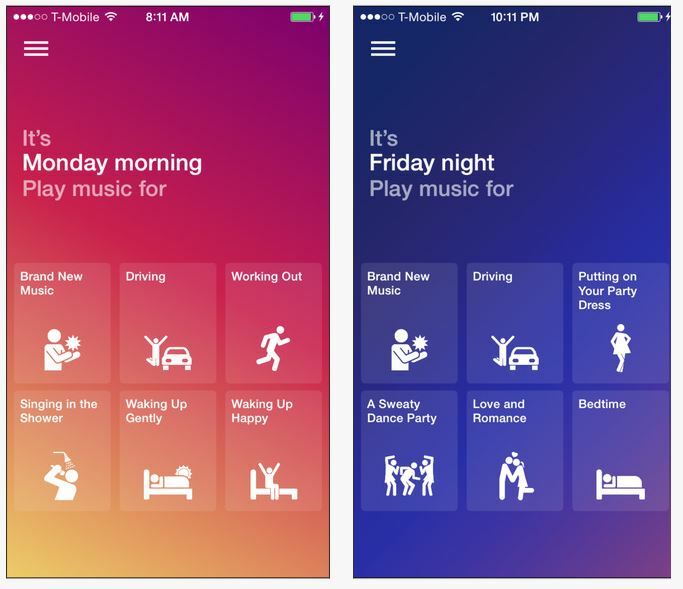 This app is a music streaming and recommendation service offering playlists based on the time of day or a user’s mood or activity. Find the perfect playlist for you at a certain time. This entry was posted in Marketing Tips and tagged app, google, Hampton Roads, Marketing, RE/MAX, Real Estate by remaxalliancevb. Bookmark the permalink.